Cars are one of the lifetime achievements of many people. And it is one of those things for which people toil hard. So if you are going to spend your hard earned money on something, you must double check if it is going to be best. This condition applies to cars too. So here is a list of top Cars that last really long because of the rigorous amount of time the engineers had spent to attain perfection. So, the longest-lasting vehicle of all is the Toyota Sequoia, with 6.6 percent of models reaching the 200,000-mile mark, joined by others in the large SUV class including the American-made Ford Expedition, Chevrolet Suburban and Tahoe, and GMC Yukon XL and Yukon. 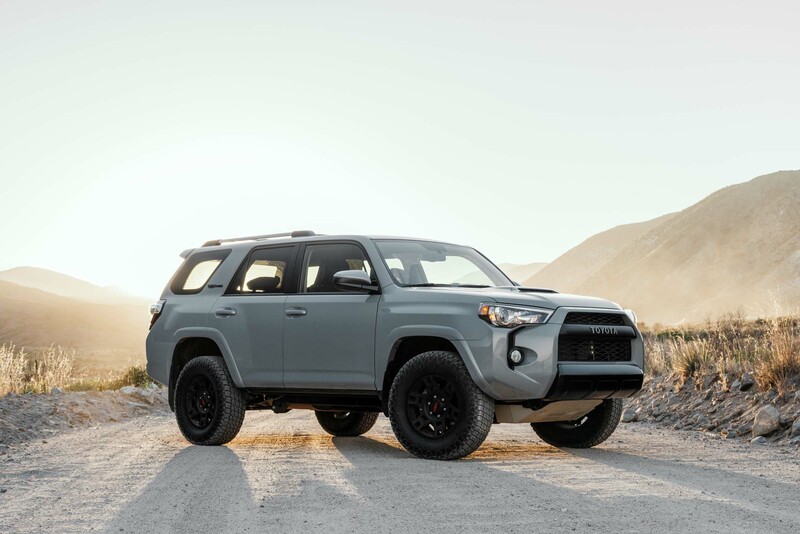 The longest-lasting car is the Toyota Avalon, while the mid-size Toyota 4Runner utility, Honda Odyssey minivan, and Toyota Tacoma pickup truck also make the top 10. All vehicles featured have at least 2.4 percent of models reaching 200K, compared to an all-model average of 1.2 percent. While American and Japanese nameplates enjoy an equal share of the 10 longest-running vehicles, Japanese automakers have the edge when it comes to the shortlist of longest-lasting cars, with SUVs and pickups excluded. Toyota, Honda, and Nissan account for seven places, with the Avalon and Odyssey tying for top position on 2.4 percent of vehicles over 200,000 miles. The popular Honda Accord and Toyota Camry, America’s best-selling sedan, are also among them, while the Ford Taurus, Chevrolet Impala, and Chrysler Pacifica are the long-lasting domestic cars. There are three family-friendly minivans, with the Toyota Sienna accompanying the Honda Odyssey and Chrysler Pacifica. Drivers looking for luxury over the long haul may want to choose an SUV, although there’s less choice here. 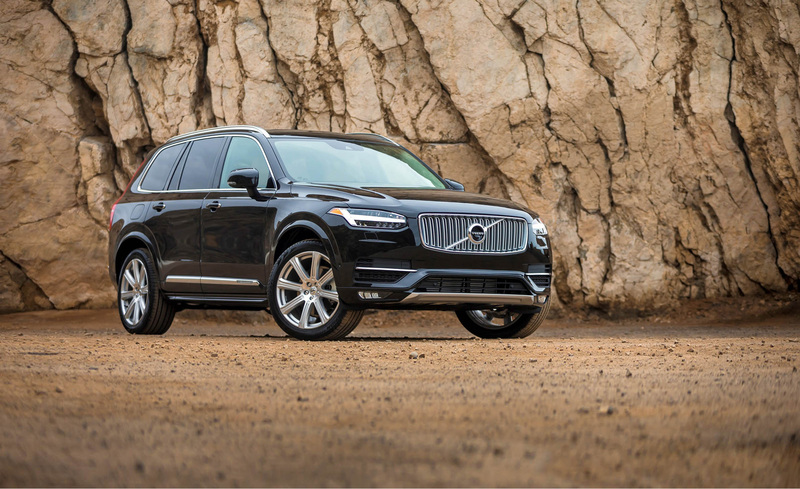 We identified just four high-end vehicles bettering the all-model average: the Cadillac Escalade ESV and Escalade full-sized SUVs, followed by the mid-size Acura MDX and Volvo XC90. Fewer luxury models typically reach 200,000 miles as many are leased with contracts to keep the mileage down. As you might expect, pickup trucks came out well in the research. Often used as work vehicles, they’re likely to accrue more miles than a typical passenger car, with maintenance and repairs. The eight top-performing models are a mix of American and Japanese mid-size and full-sized pickups. Some vehicles go the extra, extra mile and stand the best chance of clocking an impressive 300,000 miles. That’s like going around the world 12 times. The average of all models achieving this feat is a mere 0.1 percent, and just above it are clustered like the Toyota 4Runner, Chevrolet Suburban, Toyota Sequoia, Ford Expedition and Toyota Tacoma.